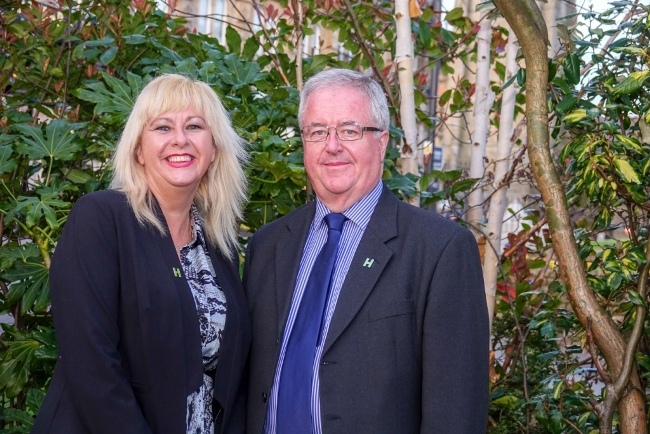 Harrogate BID chairman John Fox said: “Having Elizabeth joining the BID team as manager is a major coup for us. “It has been a long process to find the right person for us. We interviewed a number of highly-qualified applicants for the position and Elizabeth was the candidate with the skills and experience we required. “She has a decade of experience promoting town centres in south and west Yorkshire, and was instrumental in delivering the BID for Wakefield. Elizabeth said: “Harrogate has always been one of my favourite destinations; it’s a fantastic town and with its rich mixture of shops, bars and open spaces, it has something for everyone.